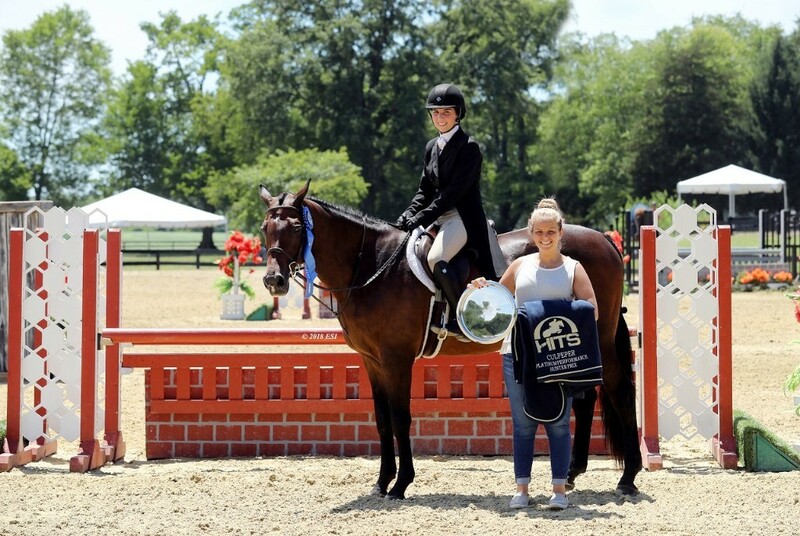 HITS » Riders are All Smiles after a Successful Week at HITS Culpeper for the Showday National! Riders are All Smiles after a Successful Week at HITS Culpeper for the Showday National! Professionals were ecstatic to be back at HITS Commonwealth Park to kick off the July Series. 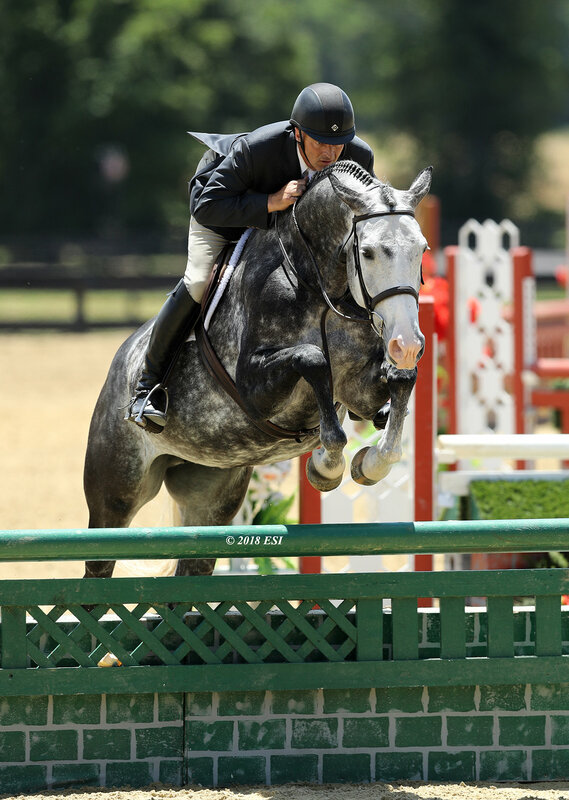 Ken Krome, USEF and FEI Course Designer and Judge, travelled from his farm in Westminster, Maryland to show at the Showday National in Culpeper, Virginia. Krome stated, “It was beautiful here this week. Rian Beals (Manager and Technical Coordinator) did a great job. The show grounds look the best it ever has and the footing was tip top in every ring.” Krome had riders with top finishes in Hunter, Jumper, and Equitation classes. “From the schedule, to the in-gate staff to the office, everything ran smoothly and we’re looking forward to another great week,” Krome said, expressing his excitement for the show this week. Ian Silitch, a well-known trainer and rider in Virginia, now based out of Ocala, Florida said, “Culpeper really is a hidden gem! We came early this week, and everything was ready to go from the start. We could have started showing on Monday!” Silitch continued, “Coming to Culpeper always puts a smile on my face – it’s like coming home. The footing was perfect, the stabling is some of the best in the country, and the staff did a great job. 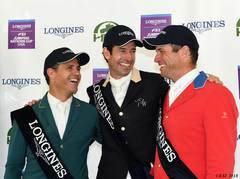 The course designer got it just right on Sunday and [Rian] Beals has really taken the reins, and is always friendly and approachable." 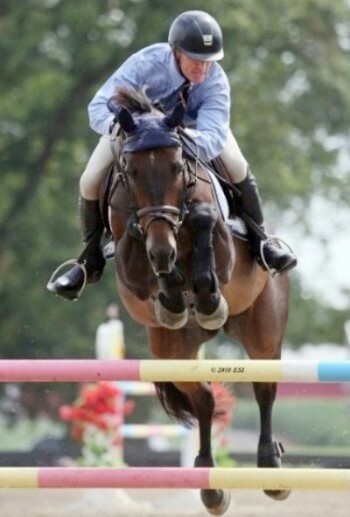 Randy Johnson, of Greener Pastures Equine in Clarksburg, Maryland, had a first and third place finish in the Junior/Amateur Jumper Classics on Sunday. Earlier in the week, he was reminiscing with Kristen Vale-Mosack, Show Office Manager, about their time showing here in the 1980’s. “It was so nice to be in Culpeper this week, especially for those of us who feel like we grew up here!” he said. We couldn’t agree more, Randy! On Sunday, Jessica Rich and CAVALIER CLOVER BOY took home top honors in the $2,500 JR/A-O/AM 1.20m Jumper Classic in a time of 29.371. In the $5,000 NAL Summit Joint Performance JR/A-O/AM 1.30m Jumper Classic, Randy Johnson and JADE VAN DE START would finish at the top of the standings in a time of 28.824. Claiming top honors in the $7,500 JR/A-O/AM 1.40m Jumper Classic was Zimmerli and CHARDONAY HARAS DES BARRAGES in a time of 32.990. 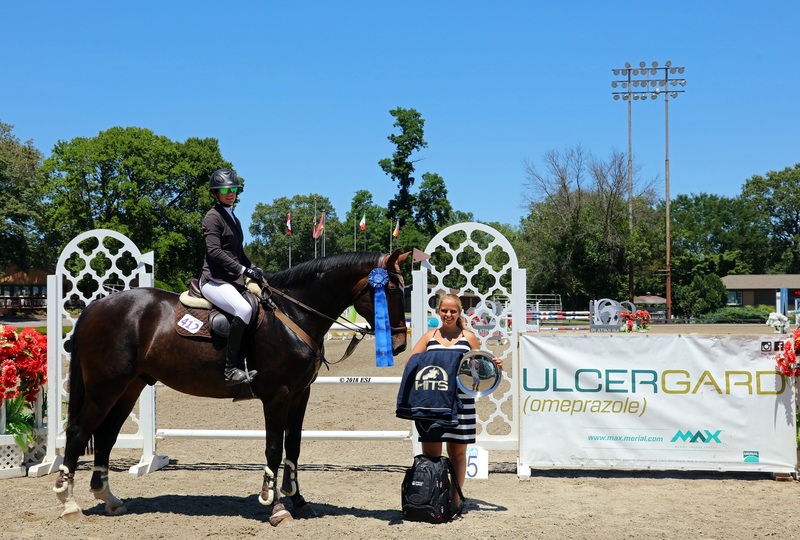 The winner of the class was presented with an embroidered cooler courtesy of Horze, and a special back-pack courtesy of title sponsor Boehringer Ingelheim, filled with an array of goodies including samples of their ULCERGARD product. Taking home top honors in the Culpeper Equitation Classic was Lauren Miller. 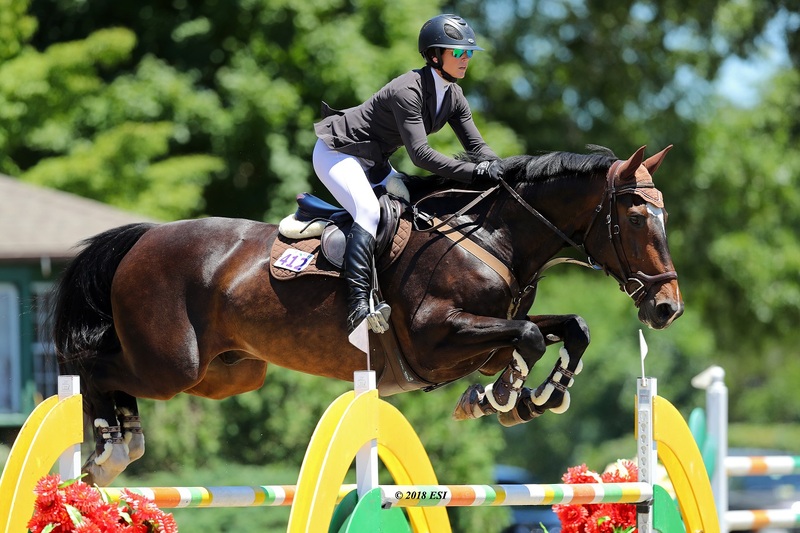 The Culpeper Equitation Classic is open to both Junior and Amateur riders, and is held at both 3' and 3'6". It offers riders a unique opportunity to compete together in an interesting format, and as the featured class in the Grand Prix Ring on Saturday afternoon, it is a great opportunity for riders to gain experience showing in the spotlight. Miller received a score of 78 to secure top honors in the Culpeper Equitation Classic. Riley Hogan placed second with a score of 74 and Natalie Tezsla placed third with a score of 70. All results from the Commonwealth National are available online. To keep up with the HITS Happenings, visit us online at HitsShows.com or follow us on Facebook, Twitter, and Instagram. Join us this week for the Cavalier Classic (July 11-15) where riders will compete for more blue ribbons. For more information on the show this week or HITS Culpeper in general, visit the Culpeper Event Page. The complete prize list is available here. There is still time to enter! Check out the Online Entry System, today!